To become a working commercial helicopter pilot takes dedication and determination. At Orbic Air, we want to help you succeed on your goal, and make sure you are prepared for the real world of helicopter flying. The first step is the Helicopter Private Pilot, where you will learn the basics of aerodynamics, navigation, emergency skills, safety, judgement, and this is the primary foundation for your helicopter flying career. From there you will move on to your Commercial Helicopter Certificate, where your skills are developed to a higher standard. Next will be your Helicopter Certified Flight Instructor rating (CFI). Teaching others how to fly a helicopter is typically your first job as a commercial helicopter pilot, and also is an opportunity to really challenge and build your helicopter skill and knowledge. 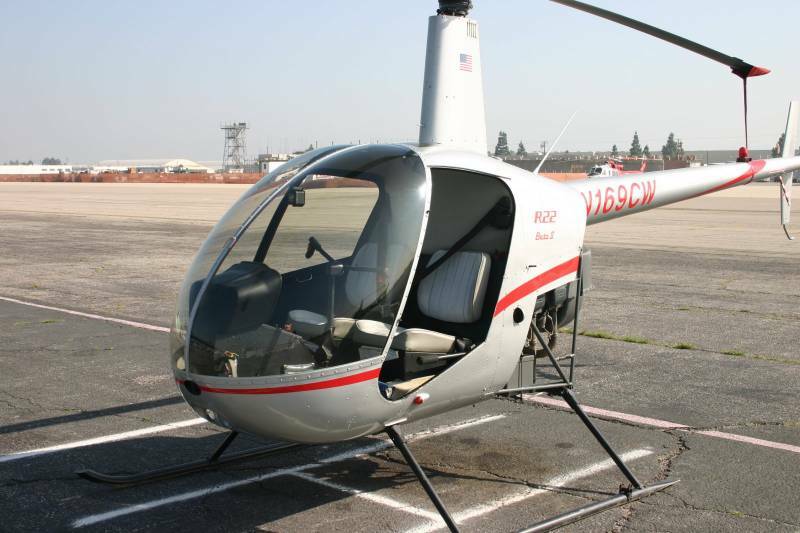 Based at the Van Nuys Airport, Orbic is at the heart of helicopter operations in the Los Angeles area. The complexity of the airspace and operations is a prime learning environment for the professional helicopter student. Our pilots are more than just helicopter flight instructors. They are active commercial pilots flying a diverse range of helicopter missions such as scenic tours, part 135 air carrier charter flights, aerial photography and aerial production. This diversity in skills offer our students the real world operations to their helicopter training. Learning to fly helicopters is just the beginning, but applying it to commercial flying comes from experience. Come by and take a look at Orbic, you'll be glad you did! Availability: Come take a look! Availability Remarks: Come take a look!